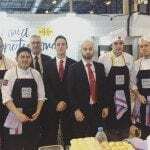 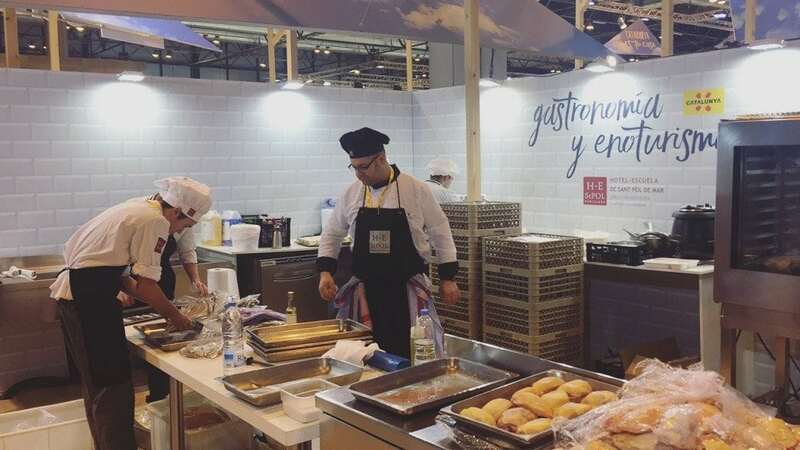 8 students from Sant Pol accompanied by Professors Chefs de Cuisine and Restaurant, Alfons Llorente and Jordi Sala respectively, have participated in the reserved catering area (Pati Gastronòmic) of the stand that the Catalan Tourism Board (Agencia Catalana de Turisme) of the Generalitat de Catalunya has occupied in FITUR. 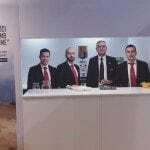 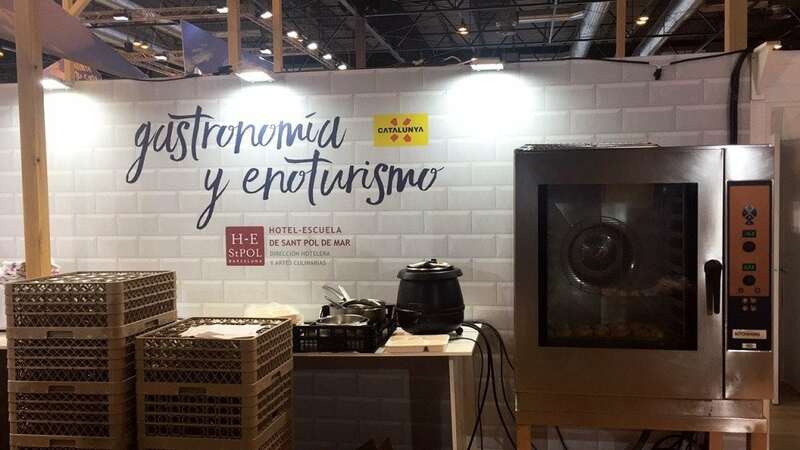 With the slogan “Catalunya és casa teva” (Catalunya is your home), the Catalan Tourism Agency has presented itself at a stand where the visitors were able to experience different experiences of the area as well as to show the diversity of tourist experiences in Catalonia. 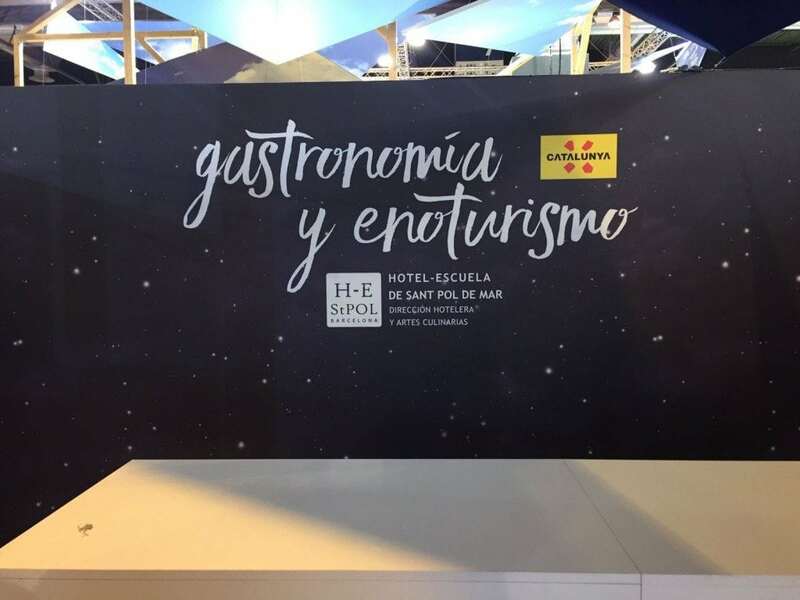 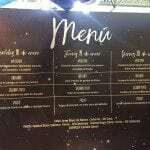 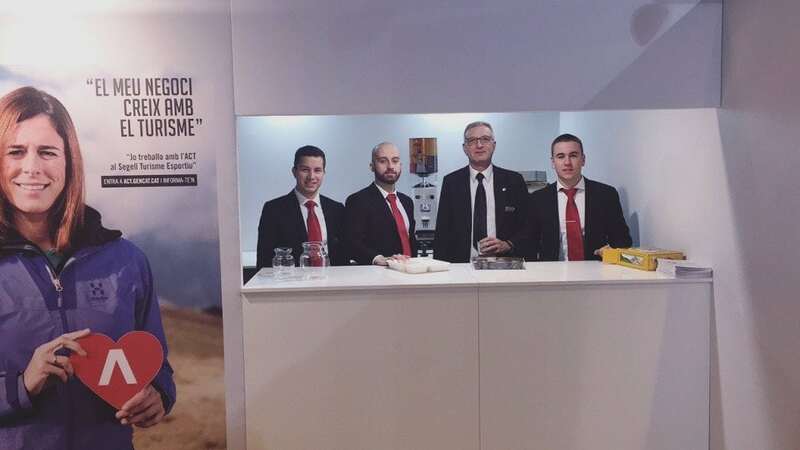 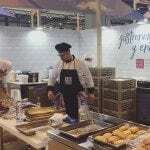 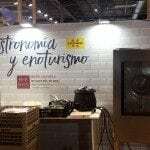 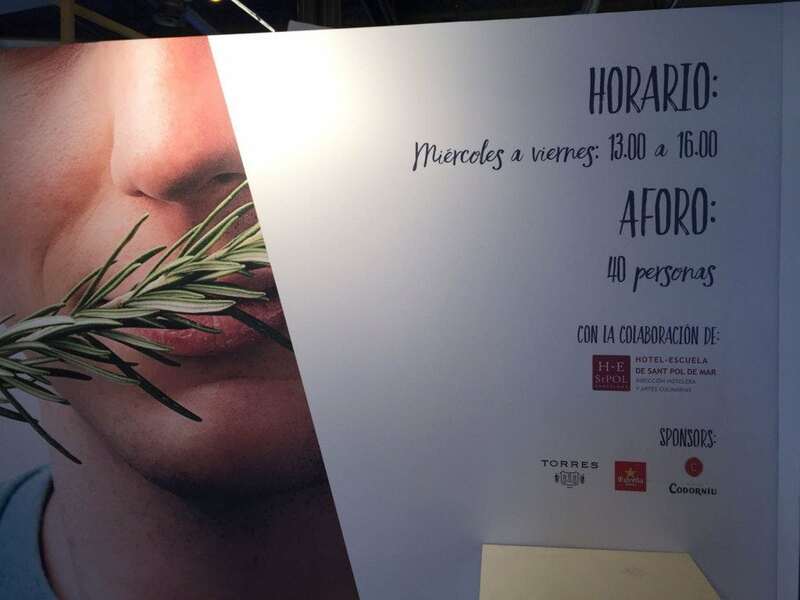 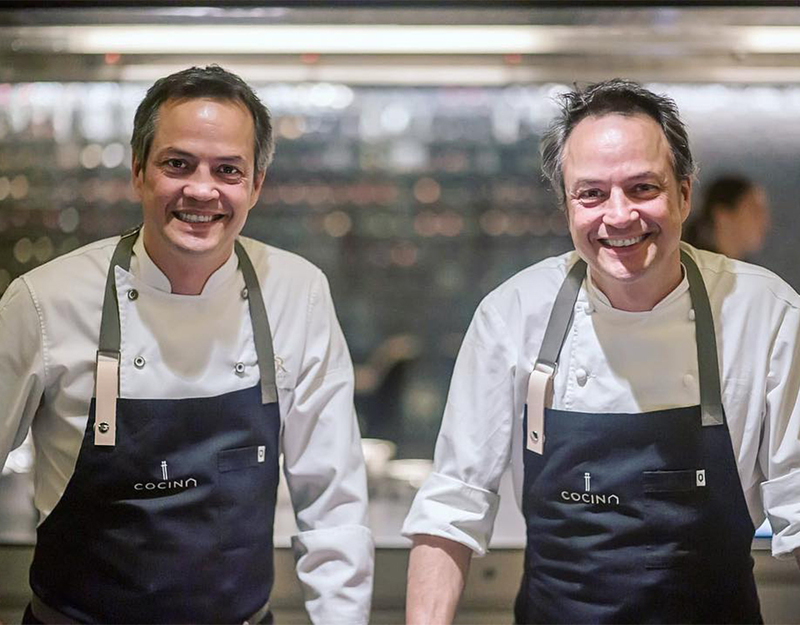 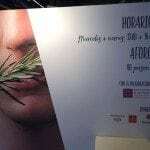 In the promotion of Catalunya, Catalan gastronomy could not be absent, so a restaurant area (Pati Gastronòmic) was set up on the same stand, where the Hotel-School of Sant Pol this year was the collaborator. 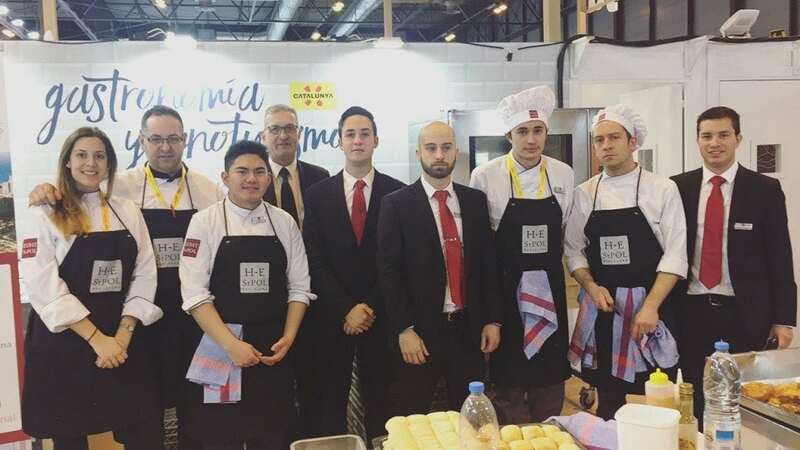 The students who have participated are from the 3rd course of the Technical Degree in Gastronomy and Restaurant Service, they have been in charge of developing and serving the menu on Wednesday, Thursday and Friday, to the guests and representatives of the Catalan Tourism Agency who have attended the fair. 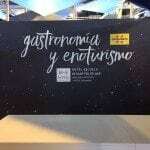 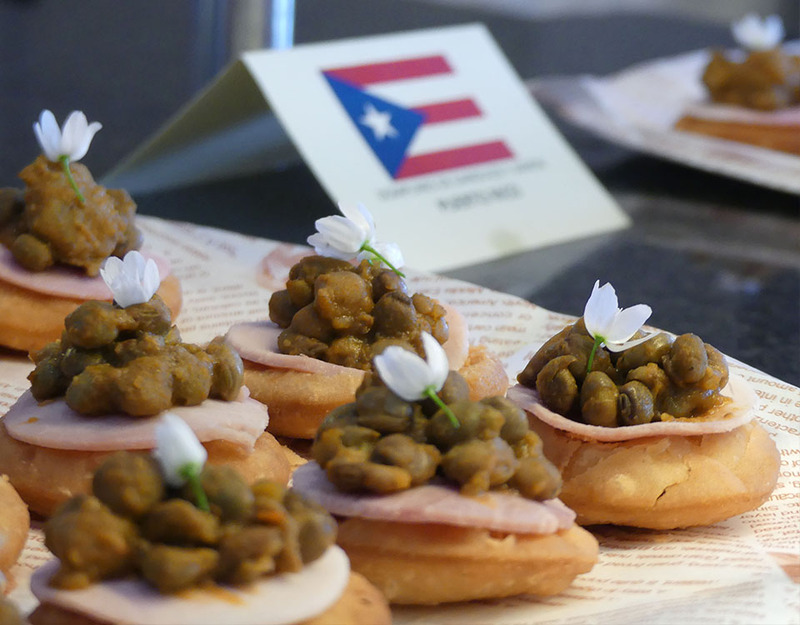 Every day a different tasting menu of Catalan dishes has been elaborated with local products and has been served to approximately 650 commensals, who have been able to taste the proposals made by the students. 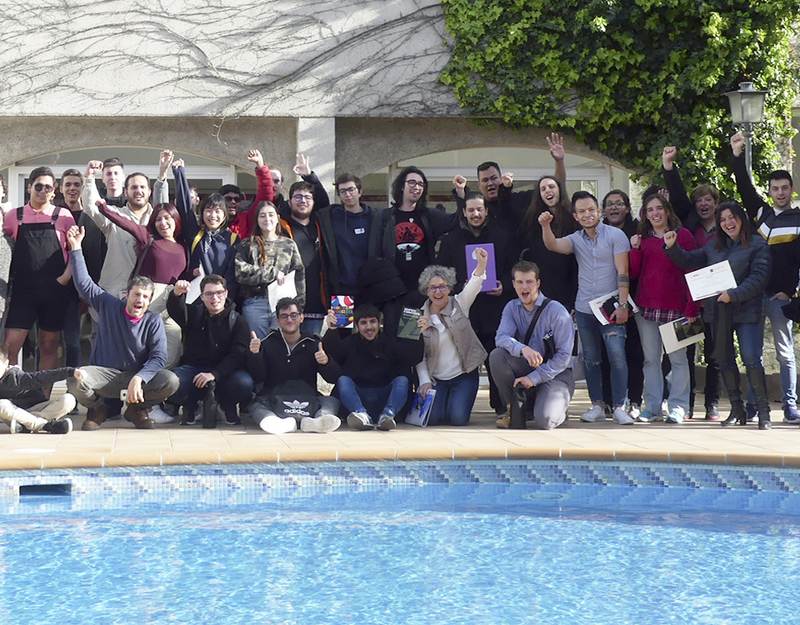 The feeling and conclusions of participating students and professors is the satisfaction of had being able to participate in an event as special as the world tourist showcase, besides the many congratulations received for the work done.